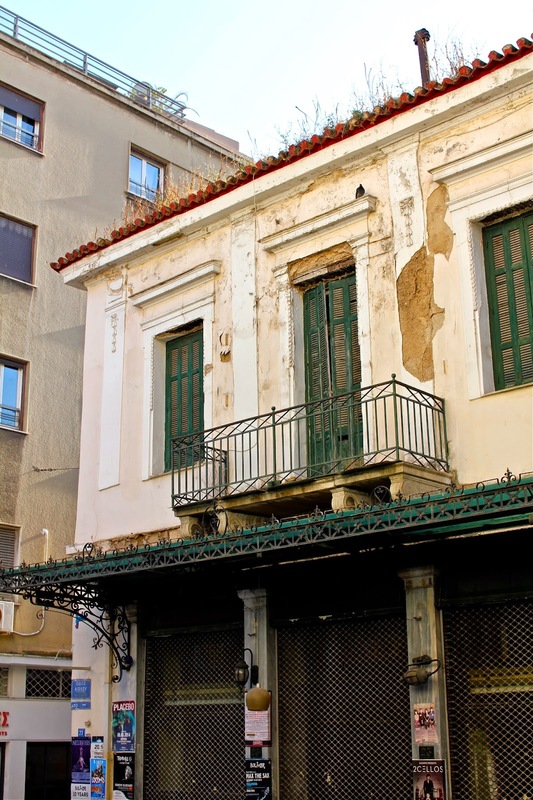 While the city of Athens can't quite compare to the natural beauty of Crete or Santorini, somehow it remains unexpectedly charming in all of its dilapidated glory. 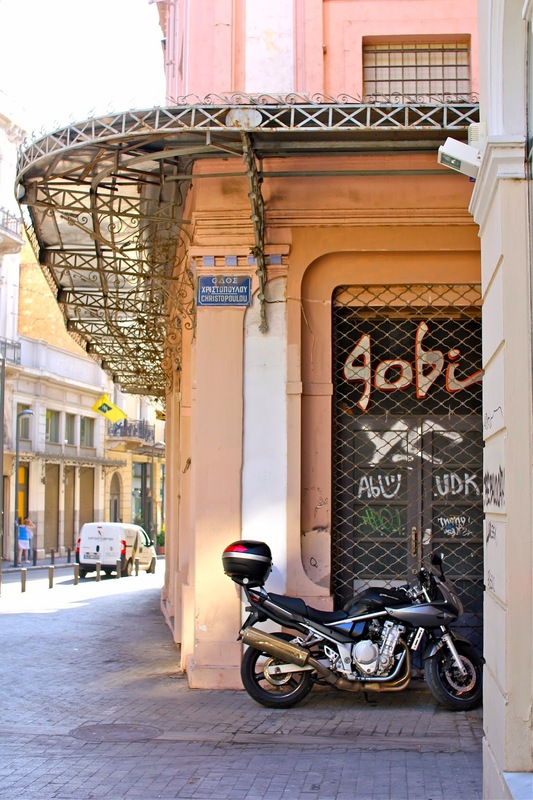 Between the ruins of the Acropolis and the unkempt hipster neighborhoods of Psiri and Monastiraki, the derelict gems of Athens exude character and personality. Sure, it wasn't one of the most pristine or aesthetically pleasing cities I've ever been to, but it has life. It's abounding with bustling cafés serving iced freddo espressos, trendy froyo shops nestled between boutiques, all-organic restaurants, and vintage bars like Osterman - a Gatsby-esque wine bar recently converted from a run-down Victorian fabric shop. 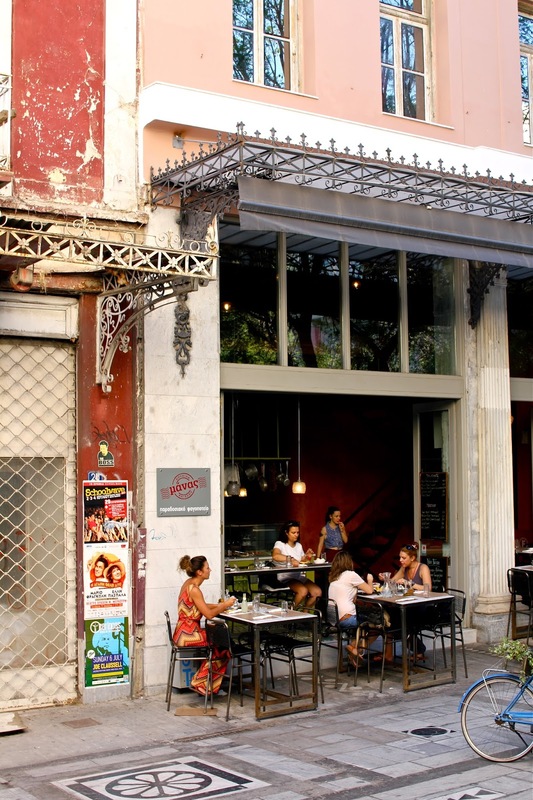 Locals amble down the streets yelling to one another in Greek and convening on outdoor terraces, joyfully sipping their frappés and taking refuge in the shade. The chipped paint, colorful graffiti and boarded up windows contribute an unlikely charm to the surrounding urban jungle. From exploring the awe-inspiring Parthenon to sipping freddos inside hip cafés with crumbling exteriors, the disrepair and hidden beauty of Athens is to be celebrated. 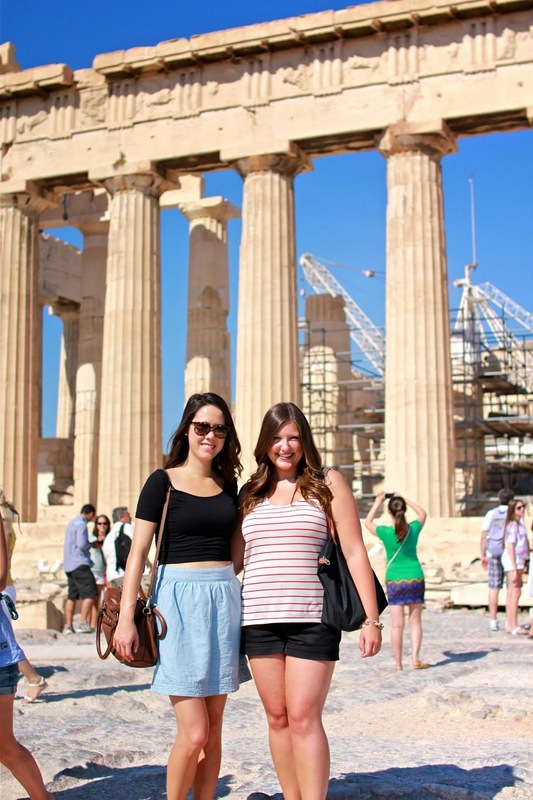 14 comments on "Athens in Ruins"
Really interesting take on Athens. I've heard many ways to describe the city but I like yours best! Haha! I love it. 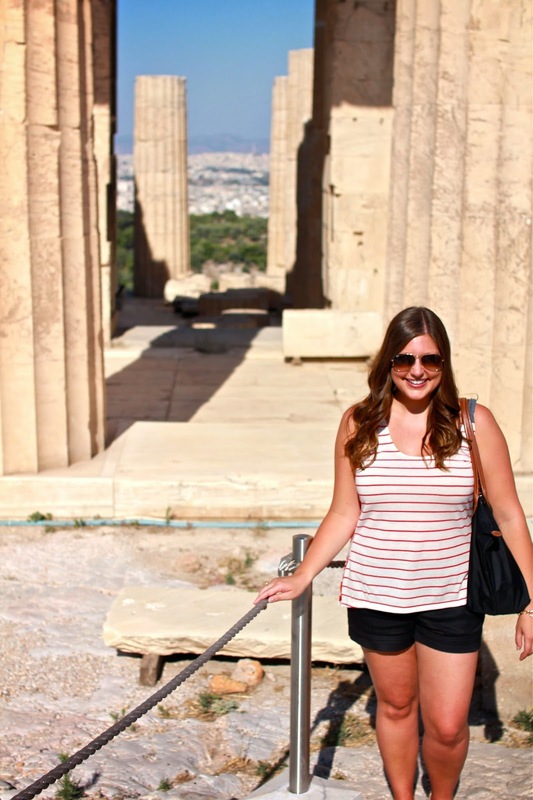 I actually only had ~24 hours in Athens, so the only busted stuff I got to see was the Acropolis. But we did go to the top of Mt. Lycabettus, where you could see the ruins from afar. It was really gorgeous all lit up at night! It always surprised me when people told me they didn't like Athens. Maybe I'm biased because it was the first place in Europe I ever visited but I had a really, really good time. You're right about it not being the most beautiful place but it has a certain charm that I just love! The people are so nice and welcoming... and the food is amazing. It's true! I honestly expected the worst from Athens, because almost everybody tells me that they don't like it there. So I was pleasantly surprised by how much it charmed me! And you are totally right about the people. Everyone was so friendly and helpful! Loving your pictures! I would love to visit just about anywhere in Greece. Thanks Kaley! Luckily it's only a hop, skip & a jump away from Spain :) I hope you make it there soon! It certainly is a bit run down-ish but that just makes it SO much more charming doesn't it? Or, maybe it's that it feels more lived in.. beautiful! It looks so beautiful! 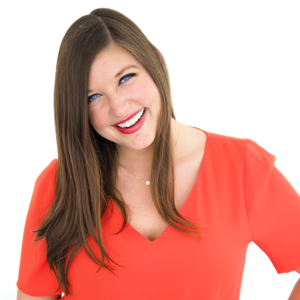 Loving your posts!